Have a complete parts bike in considering selling parts from its a 2007 plus an extra front wheel fork and triple from a 1991. Also have an extra set of front and rear tires with very low miles. Last edited by Tiny-Wheel-200; 03-25-2019 at 12:46 PM. 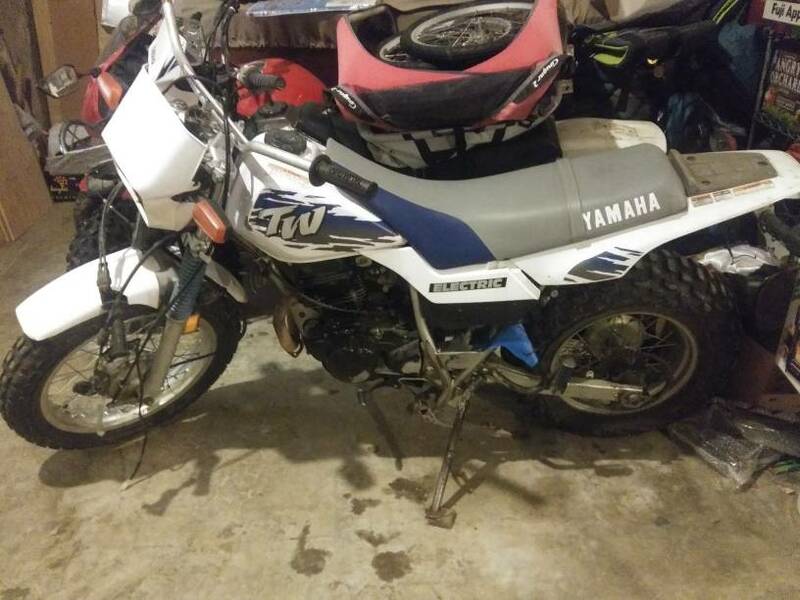 Have a complete parts bike in considering selling parts from its a 2007 plus an extra front wheel fork and triple from a 1991.
willing to part out the front and rear wheels only? Definitely sell the front wheel with tire. I have one with disc and one with drum. Which do you want? I'll pist some pics later. Id sell the tire and rim from the rear but I might want to keep the hub. 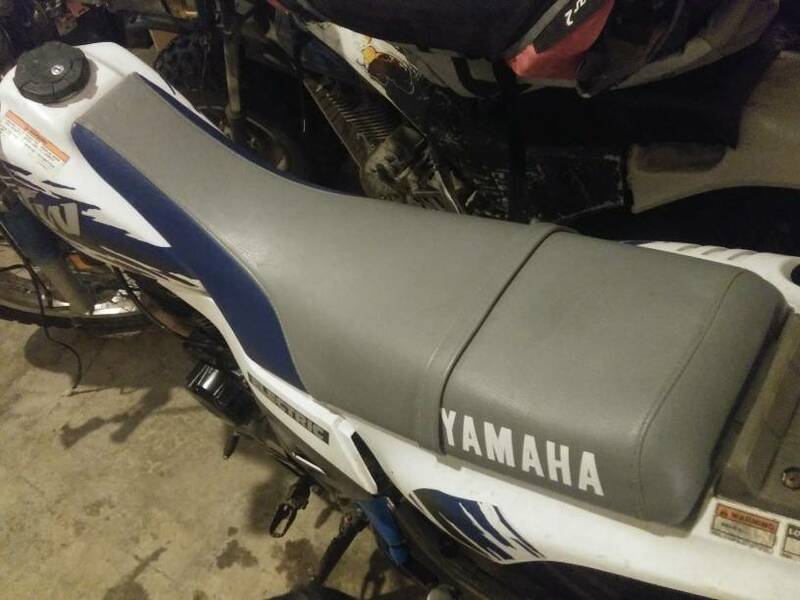 I'm looking for side covers and the rear plastic. You guys should go pick that stuff up in person, the wife will understand: "Honey, I have to go to ALASKA." GOF and Purple like this. Mel and Purple like this.